We carry a full line of winery equipmet, including; Horizontal Membrane Presses, Bladder Presses, Hi-tech Filter System, Semi-Automatic Fillers, botteling equipment including Stalvin cappers, corking machines along with valves, fittings, Oak Casks, Barrels, Fermentors, Tanks, strainers and custom adaptors. Introducing our new line of Barrels, Oval & Round Casks, anks and Fermentors constructed of Slovenian Oak. Some of the reasons to employ the use of Slovenian Oak in your red wine program are as follows. 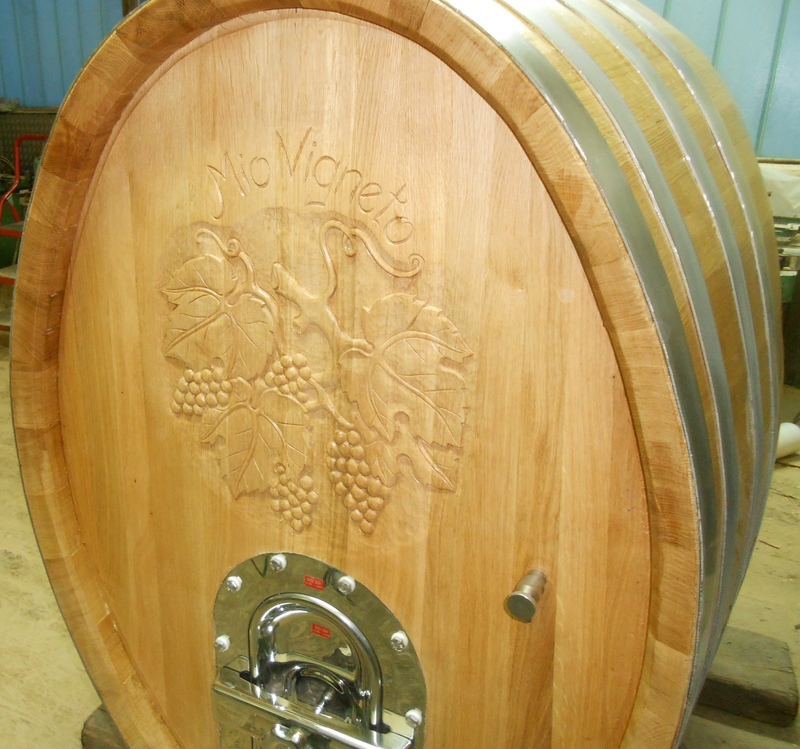 Barrels and Casks made from Slovenian used extensively by the great Chianti wineries in Tuscany. Slovenian oak intensity is somewhere between French and American Oak. Optimizing the use of oak for micro-oxygenation properties rather than oak characters continues to be important where fruit, rather than ‘boisée’ characters are sought. Giuseppe. 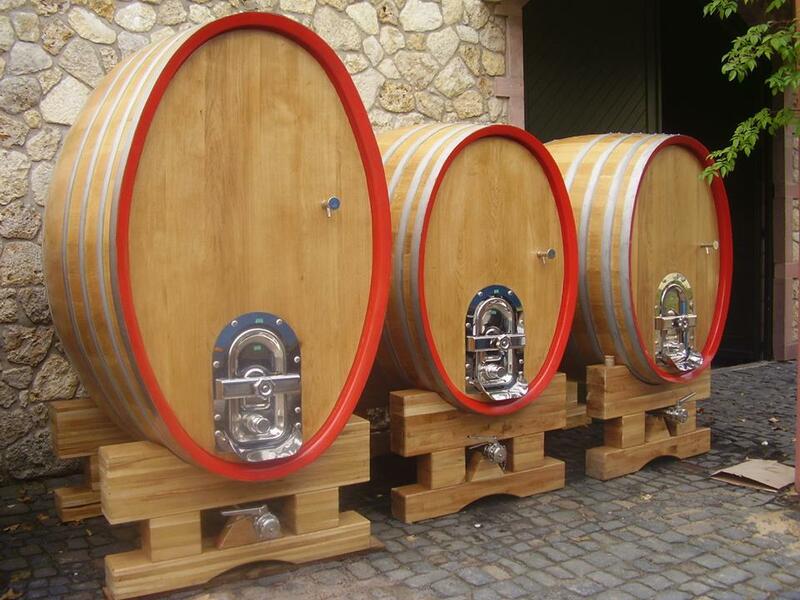 Mazzocolin of Felsina, said “We place great importance on employing barrels that have been used in preceding years, since the wine that has been in them has lent them certain characteristics that reflect the Felsina terroir. These round casks are great for long aging programs or storage. The oak staves are air dried for four to five years. Please select from the following. If you don't see what you need please add a note detailing what you need and we will accommodate.